Jennifer Ryan's At Wolf Ranch--an amazing start a new series! ~ Love.Life.Read. 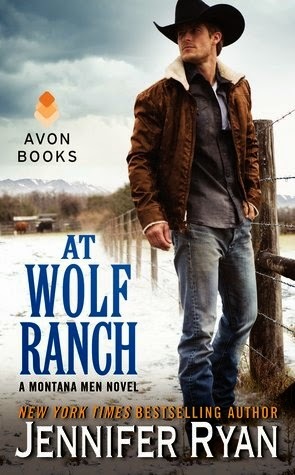 Jennifer Ryan's At Wolf Ranch--an amazing start a new series! This is the first book of Ms. Ryan's I have read, so I was not sure what to expect. 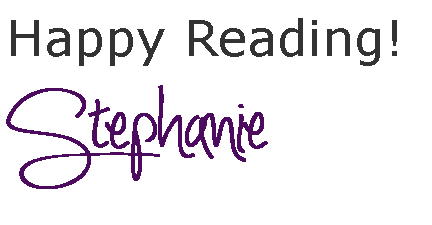 What I found is a well written story that is filled with ups and downs, chills and awes and so much more. Ella watched her twin sister get murdered right before eyes. Unsure what to do, she runs to the family ranch in Montana in hopes of figuring out why her sister got murdered. Gabe is a rodeo cowboy ready to settle into a more quiet lifestyle. He is in for a shock when the Wolf sisters try to take back the ranch that he bought fair and square. Gabe and Ella's chemistry is undeniable, despite their differences. Gabe is a fantastic hero--tough, rugged and protective. Ella is strong, despite those around her thinking otherwise. While they short out the mystery of what Lela found, they learn more about each and that they have more in common than meets the eye. I could not help but chuckle and smile at the antics the two characters put each other through. I found the story well paced--thrilling murder/betrayal/mystery angle combined really well with Gabe and Ella's courtship. Sometimes I find that one of these will suffer to flesh out the other part, however Ms. Ryan has done an excellent job keeping both sides to the story as strong as the other. With such a strong start to the Montana Men series, I am looking forward to continuing on with it and Ms. Ryan's writing. Be sure to enter below for your chance to win a Welcome to Montana Gift Basket! Hook, Line, Sinker--this book had me from page one and did not let me go until the very end!